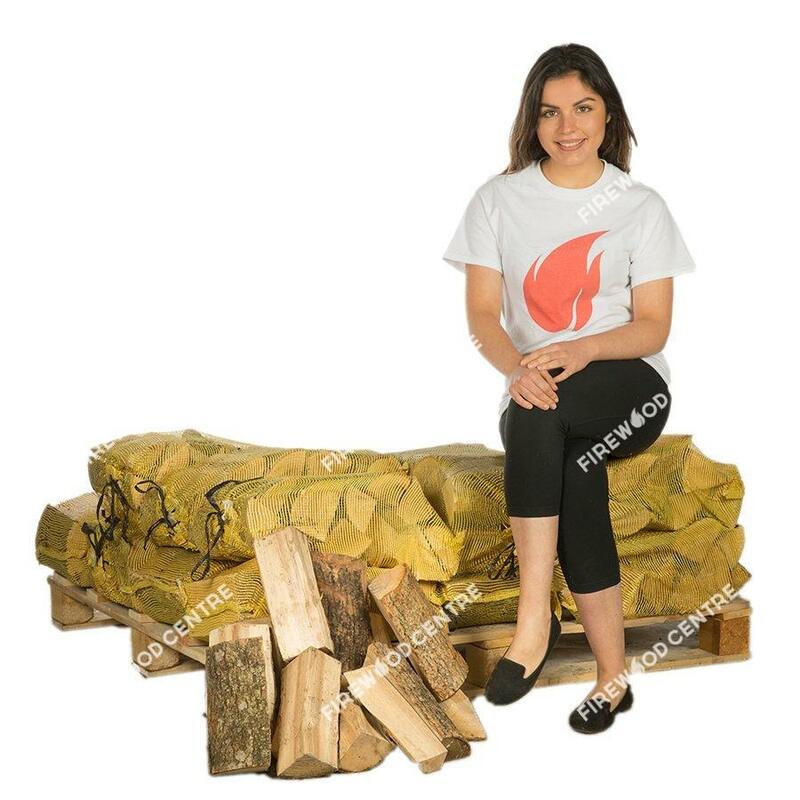 Earn up to 290 loyalty points. 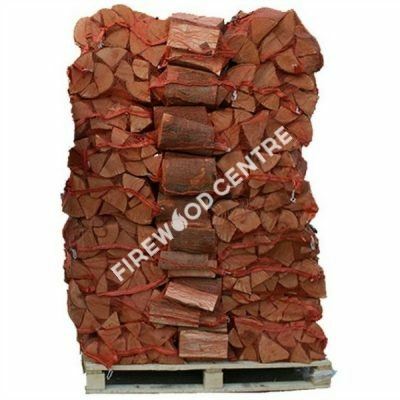 Selling our logs in bulk allows us to offer unprecedented discounts as it saves us significant time and costs over multiple small consignments. 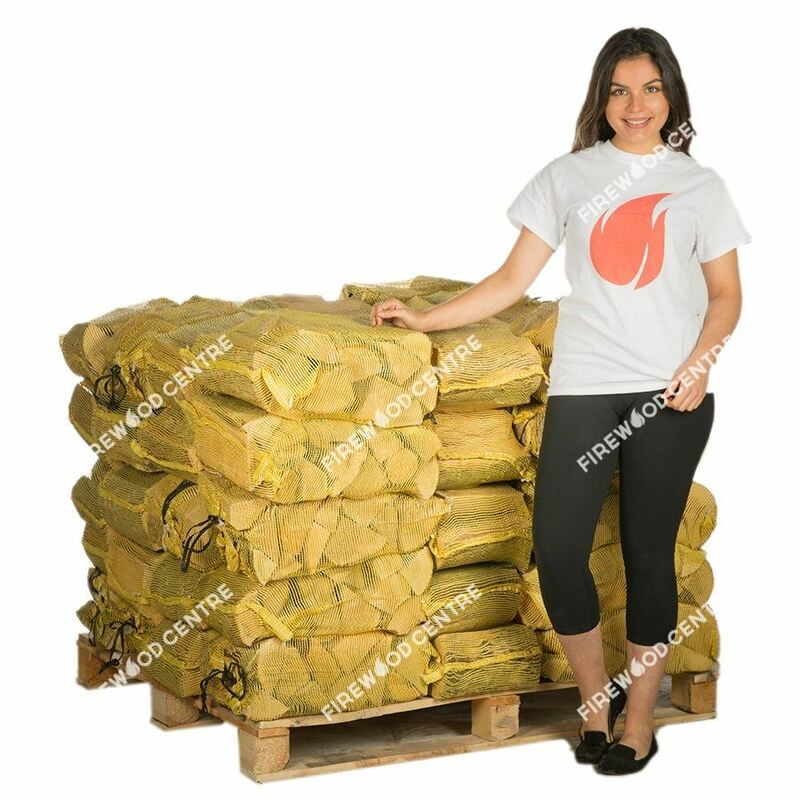 Our customers get exactly the same high-quality kiln dried logs as they would get with smaller purchases but at much lower cost per bag. And of course, delivery is still free. 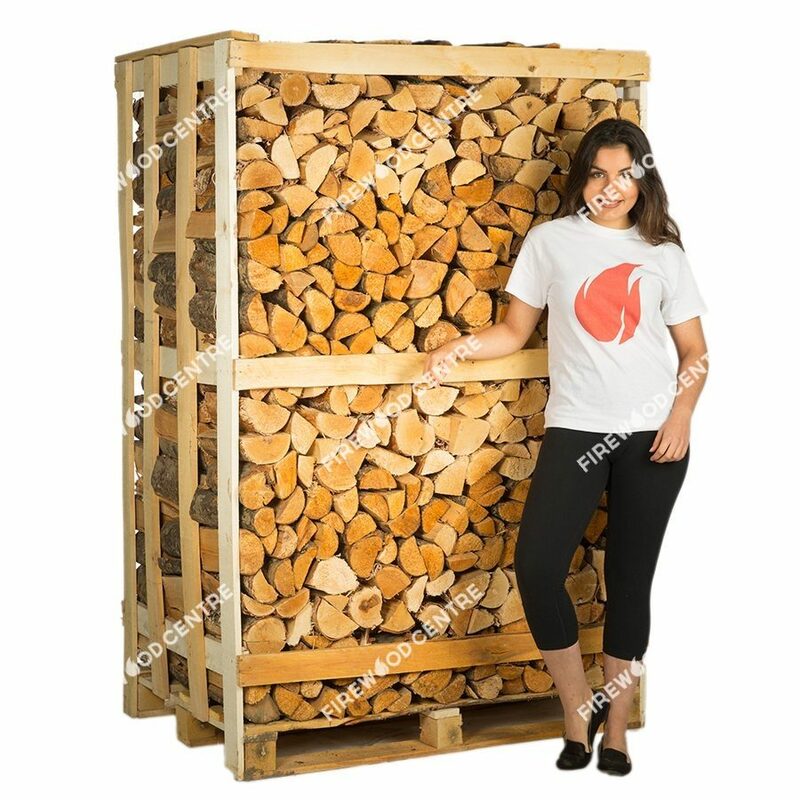 Choose between our premium mix of Alder and Birch hardwood or go for our superior mix of Ash and Oak. 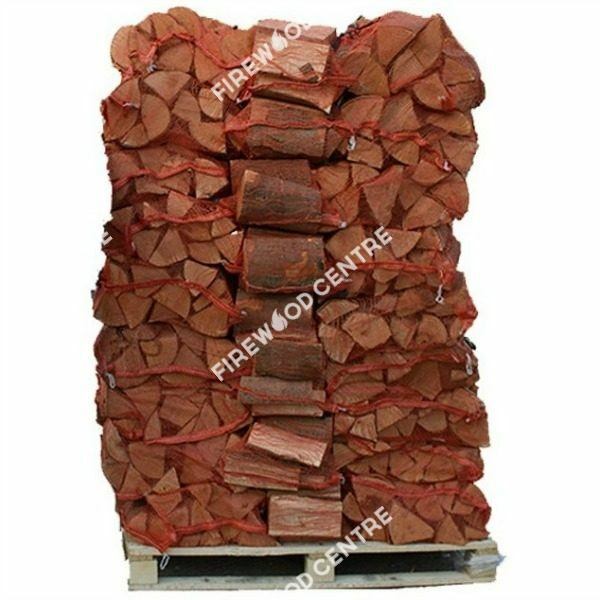 In both cases you get the highest quality logs with some of the lowest moisture levels possible. 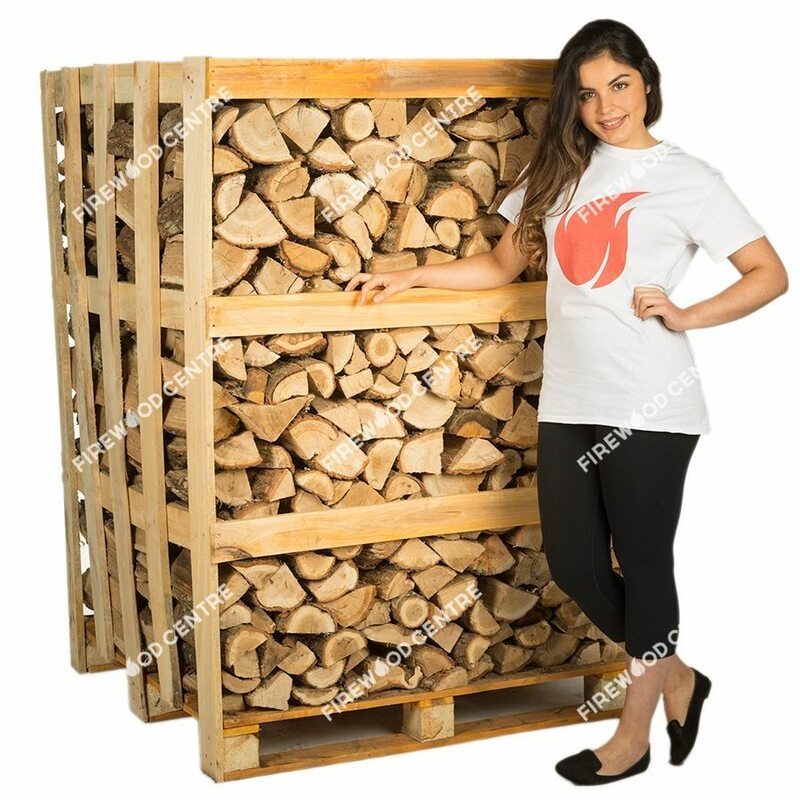 This is a fully stacked pallet of netted logs so make sure that your property is accessible, and you have sufficient suitable storage space.